also because I think it is awesome. 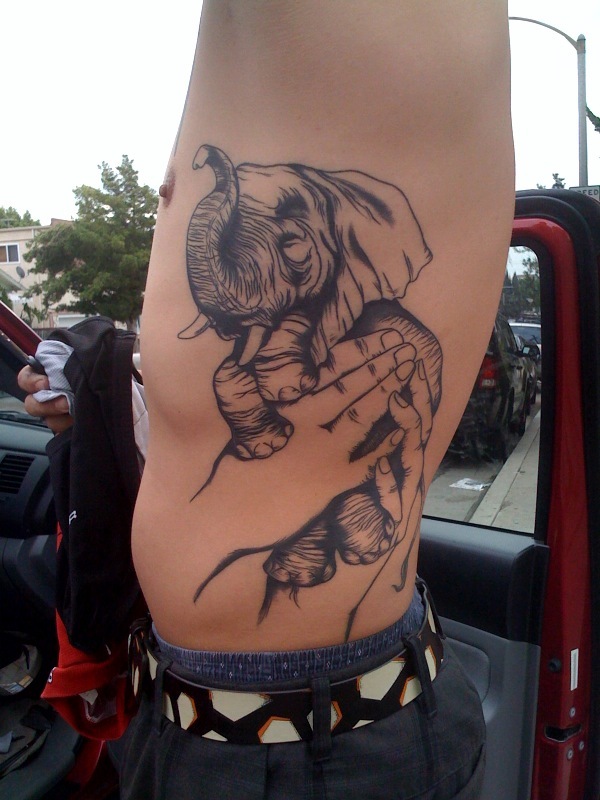 never realized how cute elephants are til i saw a tattoo of god holding one. thanks matt!